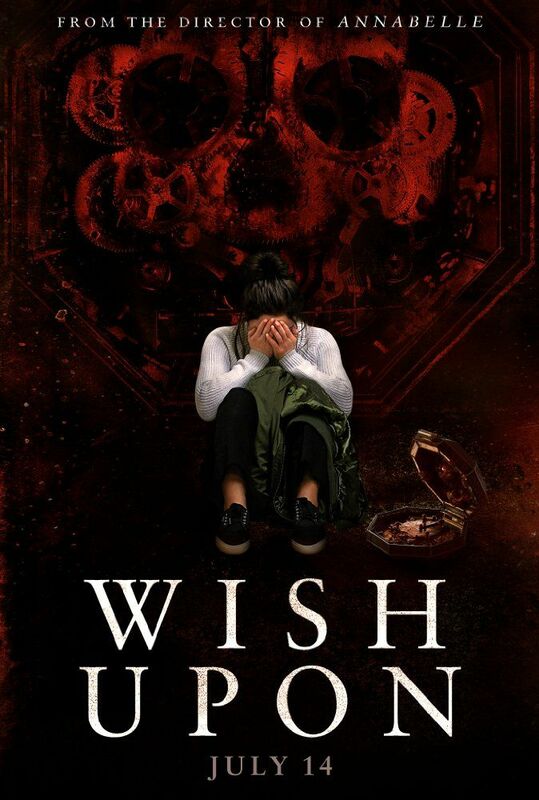 After her father presents her with a mysterious music box, Clare Shannon (Joey King) is surprised to find her every wish coming true. Her joy slowly morphs into terror as she begins to realize the bloody price of each new wish. Read more on Wikipedia.